A gas leak essentially shut down the center of Lucasville for about two hours early Wednesday morning, according to the Ohio Department of Transportation. ODOT District 9 spokesperson Kathleen Fuller said a state contractor working on U.S. 23 struck a Columbia Gas line buried in the roadway. The incident happened a little after 9 a.m. Traffic was diverted onto local state routes as all four lanes of U.S. 23 were closed, Fuller said. The EMA said the break took place near Williams Feed Store across from Gahms Carry Out on U.S. 23. Fuller said gas company workers had the break sealed in about two hours. The roadway was reopened and the “shelter in place” advisory was lifted. Columbia Gas spokesperson Luka Papalko confirmed the leak occurred and was contained within about two hours. There were no injuries, nor any further damage reported. The county EMA stated the Valley Township Fire Department responded to the emergency. Numerous attempts to reach the department for comment were unsuccessful. 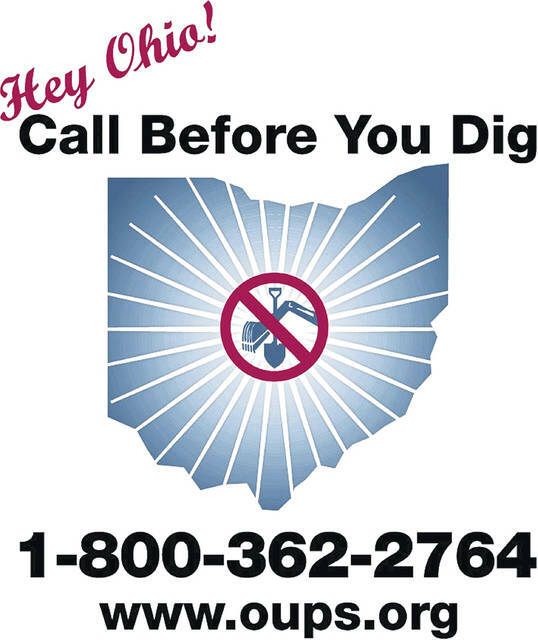 Papalko said while the incident was not serious, he wanted to take the opportunity to remind residents and others to always call 811 and identify the presence of any buried utility lines before you dig.